On behalf of the AustAsia Group team, I trust you had a wonderful festive break, and are feeling energized about the year ahead! Even though it's just another calendar year passing, it is a great time to review your overall financial plans or you may have changed your goals due to changing circumstances in your life. We offer a comprehensive range of services that have been designed to meet your individual needs. 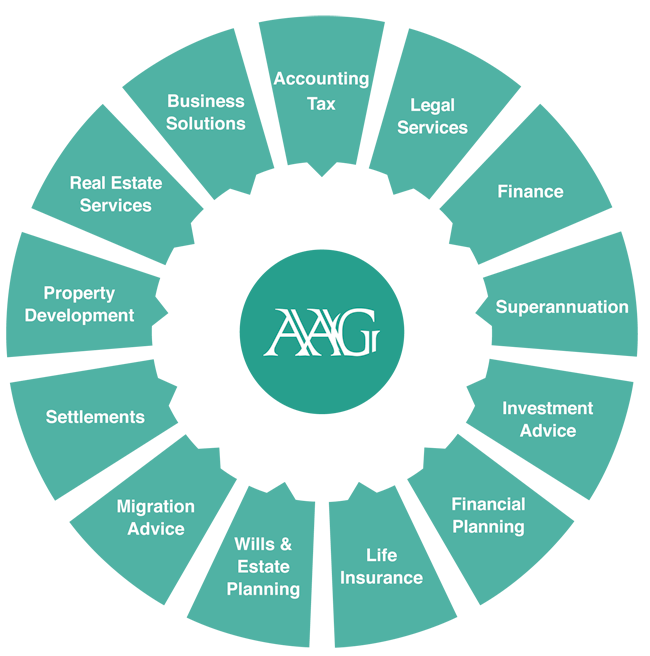 If you have any questions or other queries regarding accounting, tax, loans, finance, property, settlements, investment, personal insurance and legal matters, or need any assistance with your own set of circumstances or even change of home address, phone numbers or email address, please feel free to contact our Client Services team on (08) 9227 6300 or email us at clientservices@austasiagroup.com.